The electric openers are usually installed up against the ceiling although there are wall mount ones for those lacking the space. Although most openers are powered by electricity, there is an option of a solar opener but most consumers prefer electric operators. 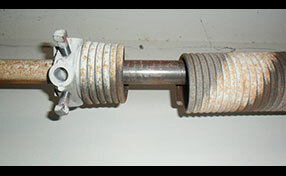 These ones are required by law to retain special safety features for the successful prevention of accidents. 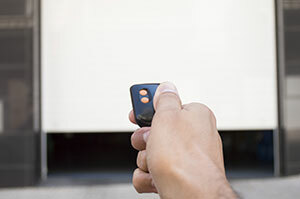 Garage door openers are checked by UL 325 before they hit the market and are accepted only when they integrate an emergency release cord and photo eyes that stops and reverses the door. Openers are distinguished by their motor power, which must be chosen in accordance with the weight of the door although; most home doors do require ½ horsepower. There are several details related to openers. From their brand to their motor's power and whether they integrate the right safety features, everything must be checked properly so that people feel the advantages of new garage door openers and are assured of their safety. When you rely on Garage Door Repair Royal Palm Beach, you receive a new opener, which is personally ordered for you, and our services will meet all your demands. 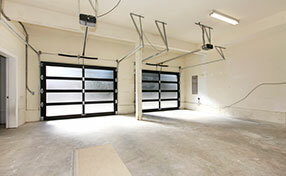 We are in the business of garage door repair for many years and have the immense experience required for the job. The even greater thing is that we follow the amazing progress of openers and stay up to date regarding the newest products on the market. 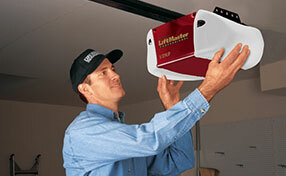 Liftmaster and Genie are major opener manufacturers and our diligent team is certainly knowledgeable of all Genie opener models and adept at fixing the Liftmaster door opener. We are familiar with all opener brands that include Sears, Marantec, Chamberlain, and Craftsman. Our dedicated technicians readily assist you when you encounter problems with the opener. They flawlessly repair and replace opener parts, install new openers, and excel in their maintenance. When you are looking for excellence in openers and their services, contact our trustworthy company.